Today, I got the chance to Interview 4 Piece Cross Wires. What are your Full names and who does what in the band? 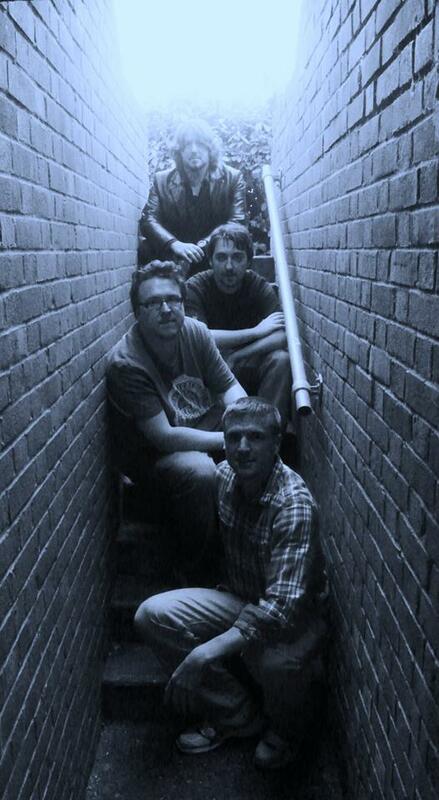 Cross Wires are Jonathan Chapman (vocals) Peter Muller (Guitar/backing Vocals) Pete Letch ( bass) and Ian Clarke (drums) all the words are written by me (Jonathan) and the music and arrangements come from the four of us working together in the studio. A bit of Punk, a bit of Post Punk, a bit of New Wave and a lot of hooks. 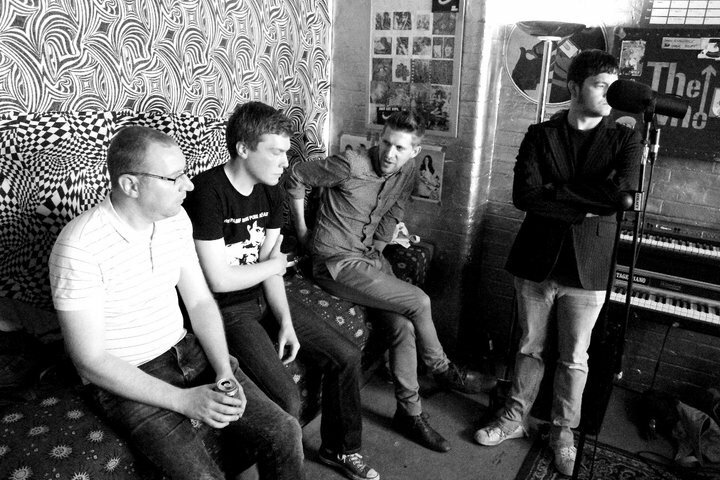 We are a four piece from East London/Essex and have been Cross Wires since around 2011. We have played gigs all over London since then and We have released 4 EPs Forward/Repeat, Animal Heat, Dark Water and ASSEMBLY. We are named after an XTC song. We formed this band because we hated pretty much everything that was coming out of our local scene (I say that in the loosest sense of the term) at the time. It’s different now. There are some great bands coming out of Romford at the moment. We are playing a gig at the Stags Head in Hoxton on 30th August with 2 of them. Subrosa and Toliver. We are all very different sounding bands but it will be a great night. Drinking in indie clubs in Romford. I don’t want to list bands as that seems a bit boring. The songs are influenced by relationships we have had good or bad, nostalgia, a fear of the future and days lost to drinking. We have all been in other bands over the years but only Cross Wires has ever really made any sense. We’ve all got other jobs that are too boring to talk about. I think each of us has been in to music from a young age. In means more to us than pretty much anything apart from our family’s. We are recording a new EP in August at Sound Savers Studio in Homerton, East London and that will be out sometime later this year. We will be playing songs from it at our upcoming gigs. The recent songs I’ve written lyrics for are slightly twisted versions of things that have happened to me in the past. A twisted version of the truth. A theme will run through the next EP but it’s up to people to listen and draw their own conclusions. Has this impacted on this band or would you say it’s different? Most of the time the other boys in the band don’t have a clue what I’m singing about anyway. Probably watching Friends. It always seems to be on. You can download the latest EP at crosswires.bandcamp.com. This entry was posted in Uncategorized and tagged Band, Cross Wires, Interview. Bookmark the permalink. Getting in touch with Brighton’s Unsigned 4 piece ‘1InFive’ to get to know them more! What is your Bands Genre? be honest it’s all Rock isn’t it? Of course It’s all Rock!!! Check out what the boys like!!! Give us a little bio of the band and you guys as individual? Jay: I Like Spicy foods, dogs and Jim Morrisson. Mike: I’m the one who comes up with all the bizarre songs to cover and talks a lot about tone. Chris: I Like Irish literature and Lithuanian food. James:Sports, yeah im classed as the sporty one,i like running and hockey or some sort of sport. And as a Band, these 4 are just like every other lad thats loves music …which has to be decent and having a good beer and hanging out with free thinking, like minded, interesting people. about it. There’s enough wealth in the world to sort issues like this out once and for all yet we don’t. scale of what some people earn the amount they’re giving back is a tiny proportion most of the time. but if we can raise awareness of it our way we will. Having used a Studio drummer for their lasest EP ‘HoldOn’ , These are looking for a full time member too bang the drums for their tracks! All writing their own songs but taking melodies and riffs and picking the best! Jay: By the time we’ve all got a hold of something and we’ve riffed it out it always sounds completely different to how it started. That’s the great thing about having 4 people who can write together, you get a great mix of influences and styles that you can work with. Not really wanting to be signed these guys are here for the music,fans and gigs but they do have an idea of what they want. people seem to like what we’re doing so lets not muddy it by getting a record label involved! parted ways and all went off to grow up a little bit but we never stopped wanting to play music. remember so we were delighted when he joined in 2014 to play bass as finished off the Hold On EP. together. So in short, Mike. We could write 100s of names here, there are so many good bands and so many more coming out. of us were born with silver spoons in our mouths so we’ve had to work hard to get to this point. share your music, they share back and your taste widens and develops. We all started playing in school, we’ve never stopped. on it, mess around with it, put some structure in and start to turn it into a song. excellent at capturing that passion and anger and putting it to music. throats, but we do want you to think about. Doing the same thing, but with more fans, more gigs, more albums and having even more fun. This is what youngster need to look up too! 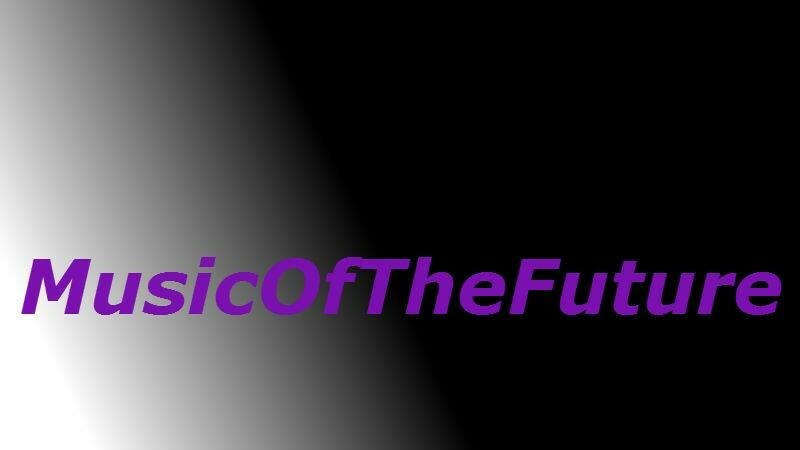 dont you think, they need to know that Music should be shown to the world but not for fame, it should just be for the love of the music and letting others be inspired by it! Probably thinking about playing music. This entry was posted in Uncategorized and tagged 1InFive, Band, Brighton, Music. Bookmark the permalink. So i got in touch with lead vocalist for ‘LOUDKIDZ’ and asked if I could have an interview and they said YES!! What are your Full names ? As a band ‘LOUDKIDZ’ are from Manchester & Preston but from distinctly different musical backgrounds.Together, the thre boys formed LoudKidz..what makes us stand out from other boy bands is that our music is our own. We’re not styled, produced and written for by others – we define Ourselves by being Ourselves – creative, dynamic and NOW! as many people have said !!! Chez: I was a singer in a Punk-Pop band a few years back. Ben: I come from Hip-Hop and Soul. Jamie: I was an indie/electronica record producer. These boys get evertything done with just the knowledge they know and ready to get their music heard. Chez: I’m Lead Vocalist and Guitarist. Ben: Im the Rapper and also play Piano. Jamie: I do the backing vocals, play guitar and Piano. The Three Boys play a variety of Instruments. Chez: I play Guitar,Bass,Drums …. a little bit of piano. Ben: I play Piano and These two are teaching me how to slap some Bass too… which is good. Chez: I was 12 years old and got my first guitar lesson and went from there. Jamie: i was about 13 and messing with my brother recording together. Thats hush hush 😉 but we will be uploading our first music video in the next couple of weeks on youtube so keep an eye out. Chez, You was in a band before LoudKidz, what happend, do you think you learnt a lot more from being in it? We got signed we got loads of fans …my voice broke hahaha but Yeah its all just a learning curve . I was young !!! I recorded with all these famous bands & producers but now i’ve learnt my “Craft” …now I’m ready to go!!! LoudKidz is a much better band to be in, we’re best mates and we love the music we play !!! in my previous band we never saw eye to eye probably best it ended haha. I hope to see you worldwide too! Probably football for a decent professional club … I played for Manchester City until I was 13 Then Bolton Wanderers , Then Burnley Fc but the music is progressing massively so its a shame I couldn’t keep the football going!!! maybe ill get to play in the next Soccer Aid Robbie Williams does haha. Music is coming soon too! 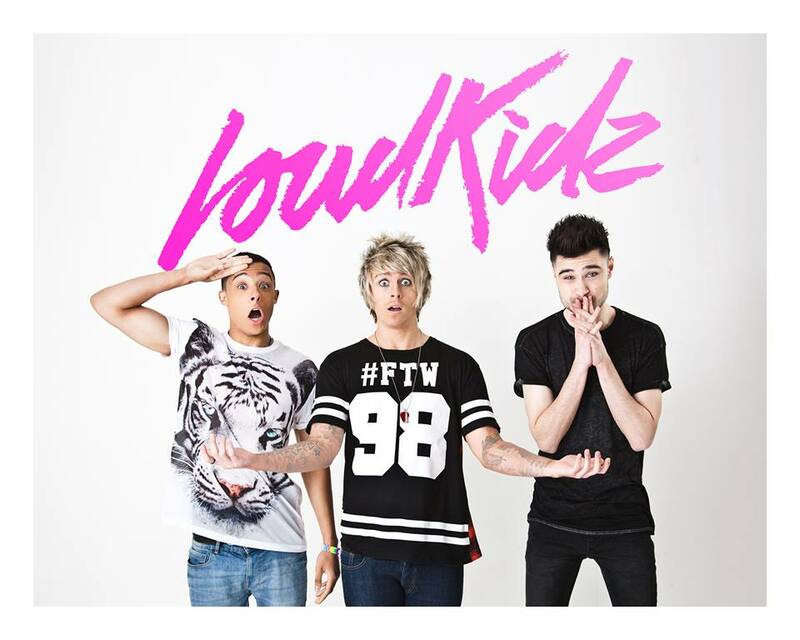 This entry was posted in Uncategorized and tagged Band, LoudKidz, Manchester. Bookmark the permalink.